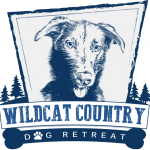 Wildcat Country Dog Retreat is a locally owned, overnight dog boarding, daycare and grooming facility. 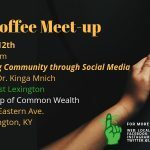 We are located on 24 acres in the historic town of Keene-5 minutes off Harrodsburg Road. All guests are treated to indoor, climate controlled kennels and four potty breaks per day. Additionally, we offer country walks, individual playtimes, boarding packages and extras to customize your pet's stay. Best of all, we are open 7 days a week for added convenience. 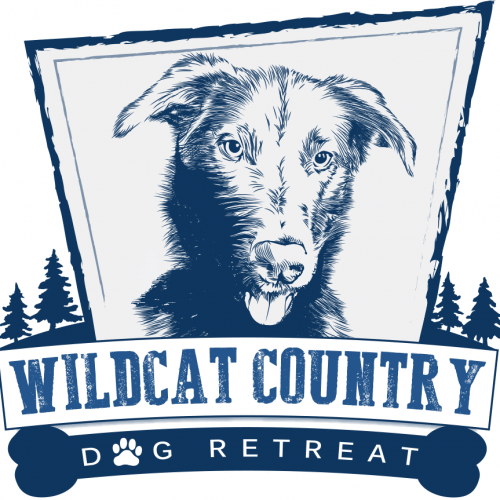 Call today to schedule your visit to Wildcat Country's premier dog retreat!